I just got my Rust key at “http://Getrustkey.com”! It looks like Me and My Daughter! 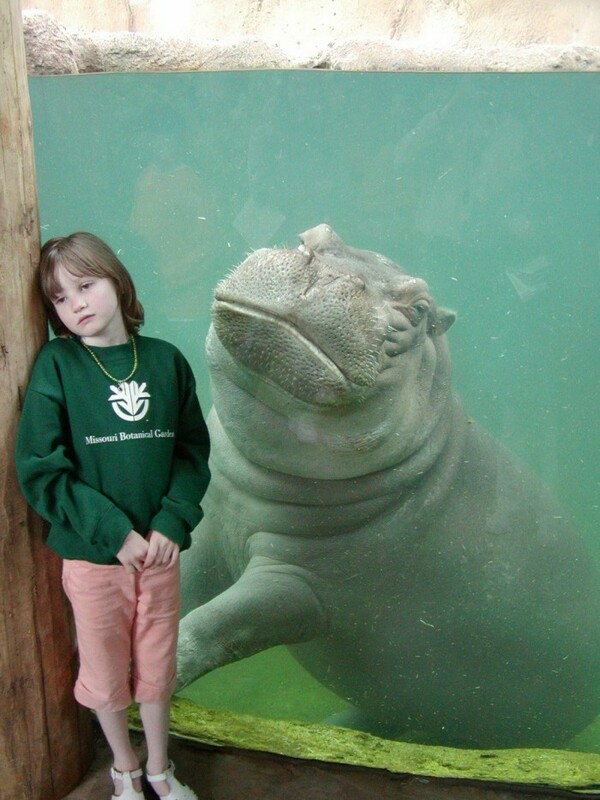 She is a pretty little girl, on the other hand, I look exactly the same as this Hippo.